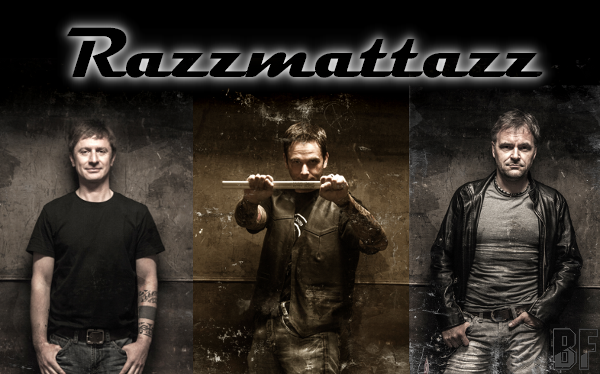 German hard rock band RAZZMATTAZZ was founded in 2010. RAZZMATTAZZ is the latest living proof of that statement, though two thirds of this powerful rock trio aren’t native Germans, but feel very much home in Southern Germany. 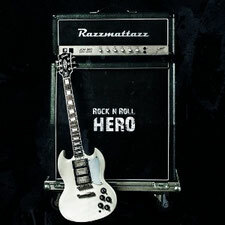 They will release their debut album "ROCK 'N' ROLL HERO" on October 26th through Good Night Music Records. RAZZMATTAZ is consisting of singer/guitarist Tom Schaupp a Swabian-born original, bass player Timothy Toing, an English man whose parents brought him to Southern Germany when he was a child, and Canadian drummer Matthew Sting who made his home by himself in the city of Nürnberg. Since the founding of the band, they have developped their own musical style from their manifold musical influences such as AC/DC, Whitesnake, Accept, ZZ Top, Judas Priest and Saxon, just to name a few. The album "ROCK 'N' ROLL HERO" contains 14 songs that hit every rock fan right between the eyes and directly into the heart. It will be available on amazon.com and Music Buy Mail. This is what RAZZMATTAZZ is standing for, this is their music.